Living to Serve- Cochrane -Fountain City FFA Makes a Difference - Remembering Jesse Parker, Inc.
Is it possible for young men and women in a small village in Western Wisconsin to change the lives of thousands of children in a village in Africa? Yes, through determination, imagination and inspiration. That is exactly what the members of the Cochrane Fountain City Future Farmers of America (CFC-FFA) achieved. 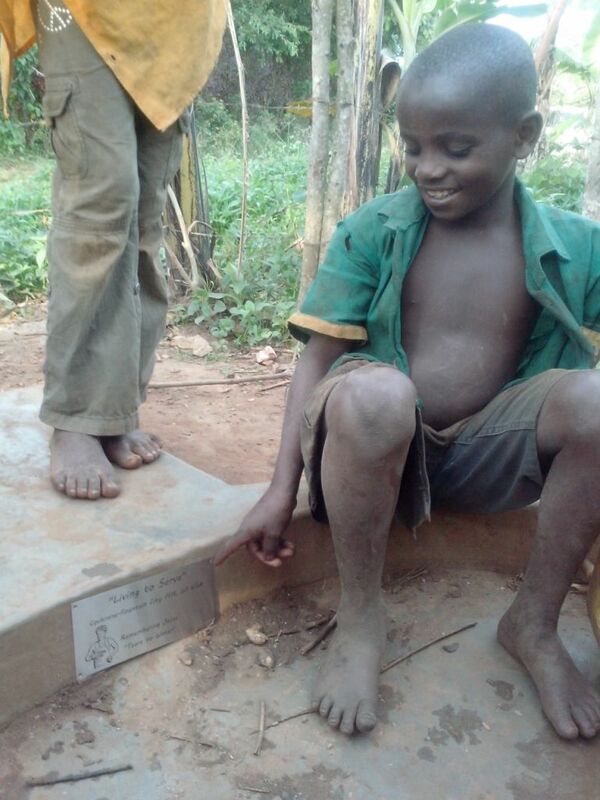 Their efforts have allowed more than 2,000 people in the rural village of Muwanda, Uganda to taste clean water for the first time. The CFC-FFA efforts began in Sept 2014. Their club President Taylor Thoeny, had learned of the need for clean water through FFA presentations. Their advisor, Chris Jumbeck, shared with the club the mission of the Remembering Jesse Parker charity. Her family had viewed the News8 “Tears to Water” documentary. Together the club was inspired to make a difference. In Sept 2014 they organized their Walk for Water with the goal of raising $2500. They had tremendous community support and raised over $5500 toward clean water. They had participants carry buckets of water on their heads to demonstrate the difficult journey children make each day, often collecting dirty water for their family needs. 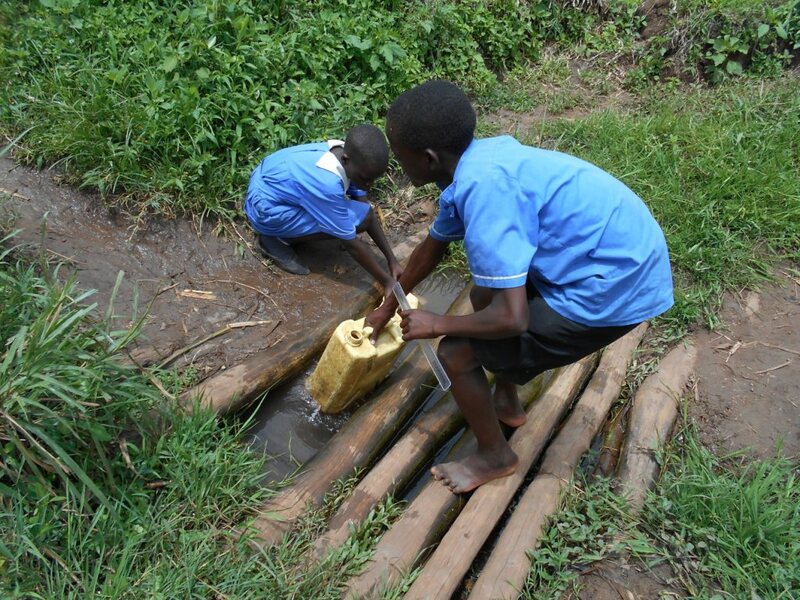 Before the well was constructed the local children of Mawanda would travel deep into the valley to collect dirty water from a small watering hole. 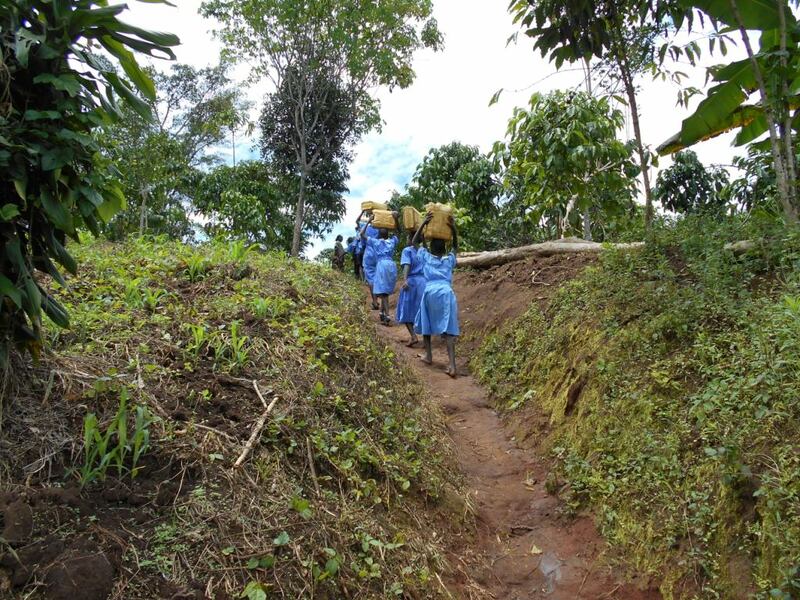 Then climb the steep terrain back home, repeating this process several times each day, often preventing the girls from attending school. 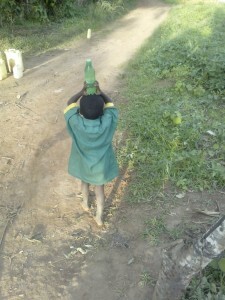 Even small children are expected to carry water for their family in whatever containers they can find. 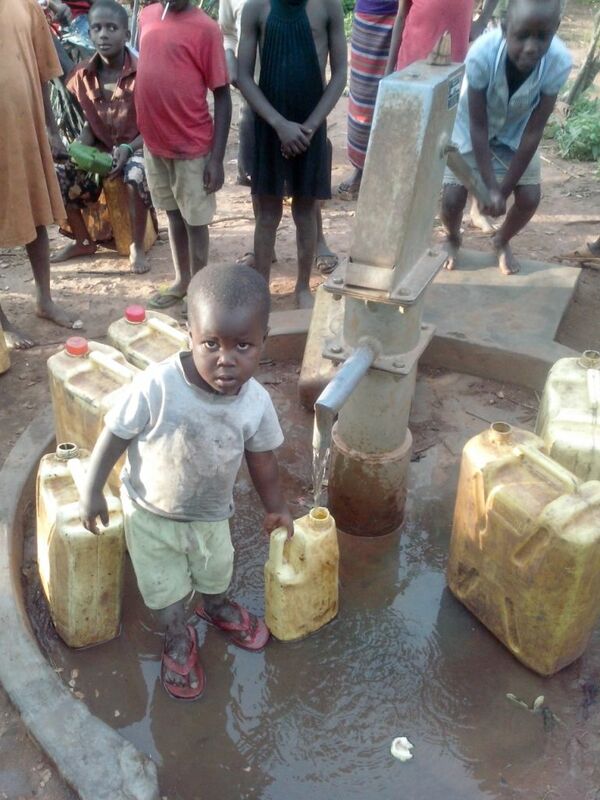 The funds raised by the CFC- FFA were matched by the Remembering Jesse charity The well in Mawanda was drilled in the Spring of 2015 and the kids are now pumping clean water for the first time in their lives. The well is located near a local primary school that serves over 920 students. On the well is a plaque which states, “Living to Serve Cochrane-=Fountain City FFA, WI, USA” . Brad & Jennifer Parker were invited to attend the CFC-FFA annual banquet in April, 2015. They were able to thank the students and the community for their tremendous support. They shared an update on the well including pictures of the children collecting clean water for the first time. We are all amazed by these young men and women who before they have even graduated high school have changed the world. Best wishes to all of you in your continued efforts to serve others. We are all proud of what you have accomplished. Proof that small villages, although thousands of miles apart, can be joined by a dedication to service.